Cost-Effective Storage Solutions for All. your extra 'stuff' in a tough storage container today! When your remodel or construction site needs more storage, you can count on Steel Tough Containers to extend your work space. If you have extra machinery, equipment, or supplies, why take up more valuable workspace than you need to? 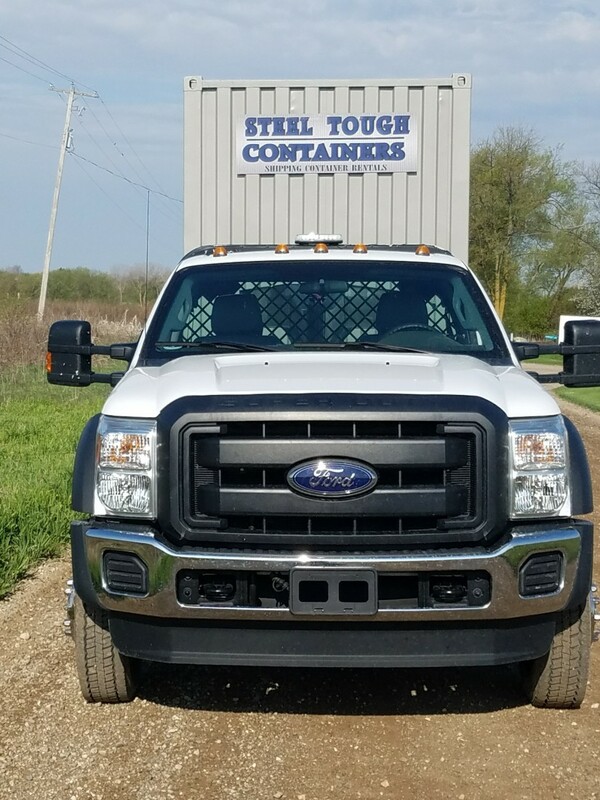 At Steel Tough Containers located in Lansing, MI, we're committed to freeing up our clients' construction workspaces by means of affordable conex style storage container rentals. Instead of taking your items to a warehouse, our containers are left on the work site, allowing access to your tools and equipment when you need them the most. If you're looking to save money, keep your equipment close and free up some space, a storage container from Steel Tough Containers is the best option. Thanks to Steel Tough Containers, overstocked merchandise, school supplies, or municipality items no longer have to be stored off site. We know that big box stores, schools, and city municipalities need to be able to access their items at a moment's notice. 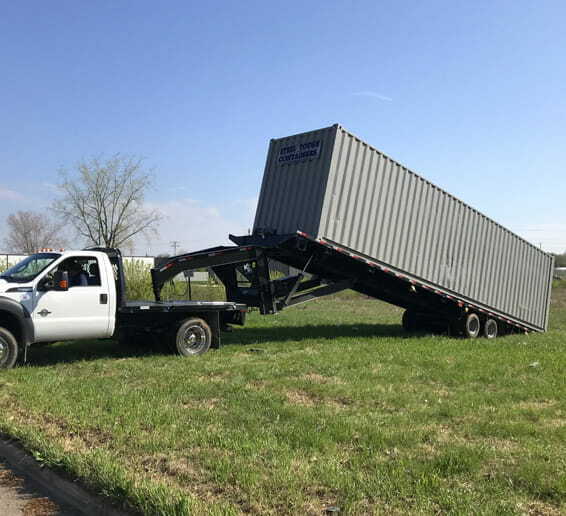 As a result, we pick up and drop off perfectly-sized conex shipping storage containers to have your items on hand as needed in the surrounding Lansing areas. All of our rental containers are water-tight, keeping your excess stock, band equipment, or town's parks and recreation items secure. At Steel Tough Containers, we are committed to serving our customers with integrity, promptness, and quality equipment. With over 20 years of experience in the industry, we provide businesses and homeowners with answers for their storage needs. When you choose us, you can expect complete professionalism, affordable prices, and quality workmanship. 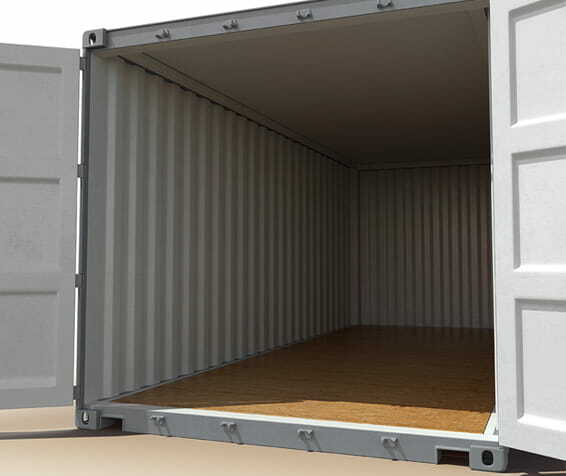 Our containers are water-tight, allowing your belongings to stay dry and safe. Simply put, we're the authority on all things storage! 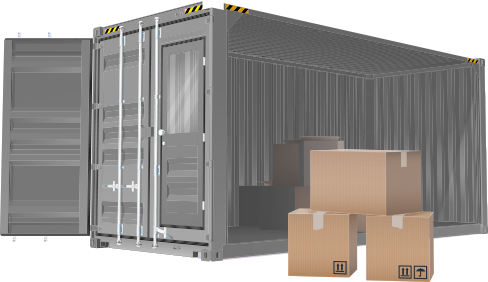 5-Star Container Rental Services - Guaranteed! The containers are kept in great shape to ensure my tools and supplies stay dry! Our Containers Are Tough So Your Residential Move Doesn't Have to Be! If you've sold your home or are undergoing a remodel, you likely have belongings that need to be put somewhere temporarily. Why spend extra money and sacrifice convenience at a self-storage facility? When you choose Steel Tough Containers, we'll drop off one of our water-tight moving containers to your home. You simply pack it and we'll pick it up and drop it off where it needs to go**. It's that simple! We have multiple sizes of containers for your convenience and offer these services at affordable rates.